In case you are not familiar with Jean Massieu Academy, they are one of few ASL-based charter schools in America. They have been in charter business for six years now. I’ve been watching them growing from the beginning. They have done pretty good desperately they faced numbers of problem in the past. One of their proudest moment is they got their own building (used to be church) – very nice and big area. JMA campus is very close to Texas Rangers baseball stadium in Arlington. 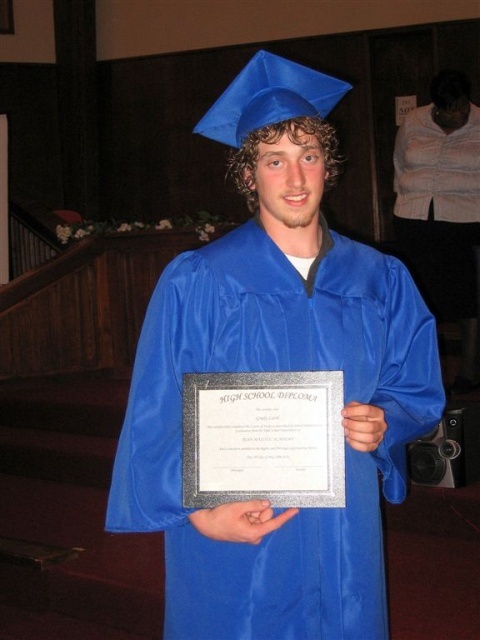 Anyway, my family and I went and see my youngest brother Grady who graduated last Friday at JMA. This is our second time to attend JMA graduation ceremony. Another brother Granger graduated two years ago at this place. It was pleasure seeing some of friends there that we haven’t seen for while. About one month prior to this event, JMA principal Kristen Jackson invited me to be their graduation keynote and I accepted. They knew they only have one person that graduated this year is my baby brother. I did not give presentation for while and I was little out of practice but I did it alright. I gave presentation about “Network” and explained how important it is in your life especially for those people who graduated this year. I talked little about how “network” can make different in your life like using network to help you find a job or getting help, etc. Uncle Paul happens to be there and he did video of my presentation. 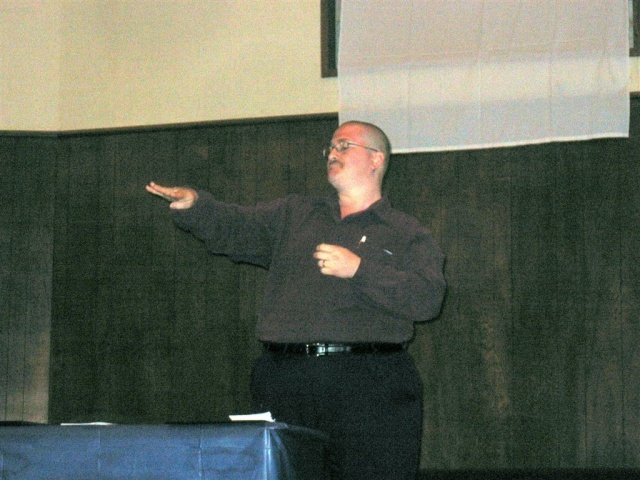 (Click here to view) JMA have church-setting audience with low lights. We didn’t get good picture or video out of unless we did it real close. Well, this video you will see is kind dark but you should able to see it little bit. Sorry about it. Overall, Kristen, staffs and volunteers (not all of them are present) did outstanding during the ceremony including Kindergarten, 1st grade, 5th grade and 8th grade for their “graduation”. Also, they did ASL-based song by groups of children including my brother. Jean Massieu Foundation (JMF) gave several employees the award for five-year recognition at JMA. Only one thing that annoying me is one teacher actually wears short and t-shirt. She has no manner. Sigh. Otherwise we all have great times! I just wish my dad was there. 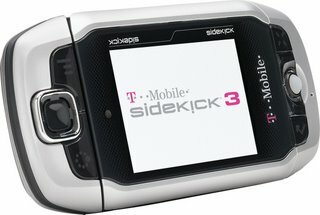 Is T-Mobile Sidekick 3 coming soon? I don’t know – really. Based on http://sidekick3.blogspot.com/ and other websites thru Google, they claim it will come out on June 26, 2006. Is it for real? I guess we will see. All I know that it will be even better than Sidekick 2.